Fly nonstop from BTR to Atlanta on Delta, to Charlotte or Dallas on American or to Houston on United. Then prepare to be gobsmacked as you fly over the pond to England’s captivating capital city. For an experience fit for a king, tour Buckingham Palace and catch the changing of the guard. Stroll through SoHo for its eclectic cuisine and pulsating nightlife. Wax nostalgic over the amazing life-like replicas at Madame Tussauds. Be spellbound by the magical Harry Potter Walking Tour or the macabre Jack the Ripper Tour. Take in the bright lights of the world-famous Piccadilly Circus. 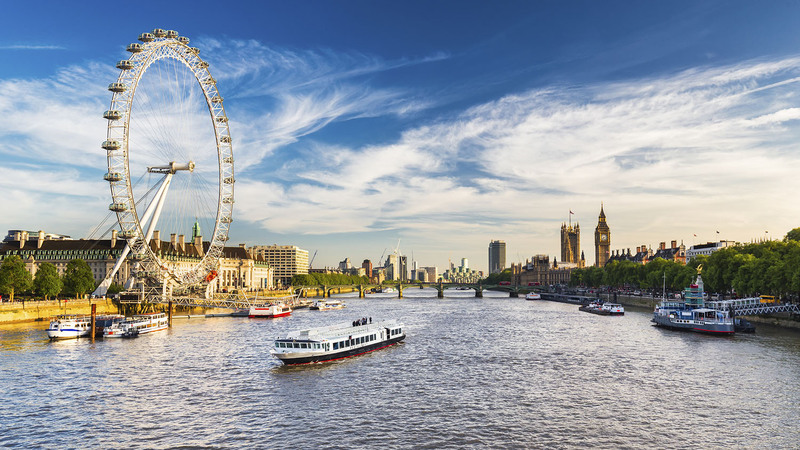 Then end your adventure on a high note atop the 443-foot-high London Eye Ferris wheel. Visit your favorite travel site for roundtrip fares as low as $689. And be sure to check out www.flybtr.com for more trip ideas.